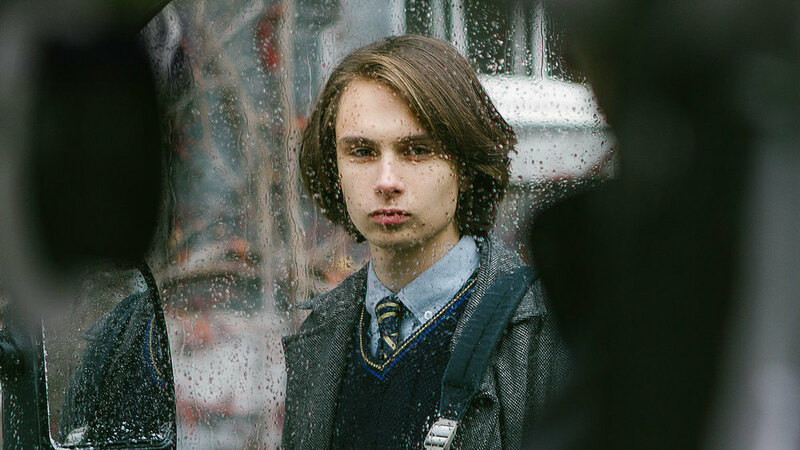 When Vlace is suspended for hitting a classmate, Sasha is called to come get his son at school and has no choice but to take him along on his delivery route. During this intimate journey, we discover what provoked Vlace's uncharacteristic act, as father and son find their way toward a new understanding. Mike will place a phone call. Lise will answer it. That night, through a romantic tribute to the cinema of Wakamatsu and to the breasts of the mature woman, a tender and fragile conversation brings about the glory of a blossoming love. Expect dirty humour and deceitful behaviour. Housewife and grandmother Roberta struggles to fit the conformist society she lives in and turns to amphetamines to cure her boredom. Whilst on a business trip, two colleagues have an affair and then decide it might just be better to forget all about it. One night, Mathieu, 17-years-old, goes under an overpass to do a graffiti.